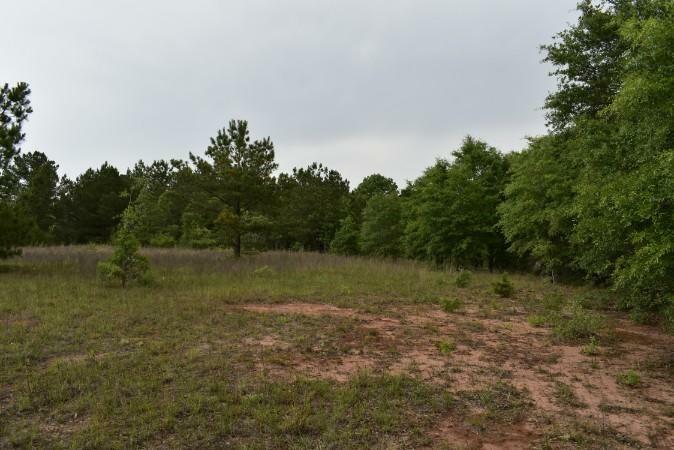 This property is ideal for farms & ranches or hunting land. 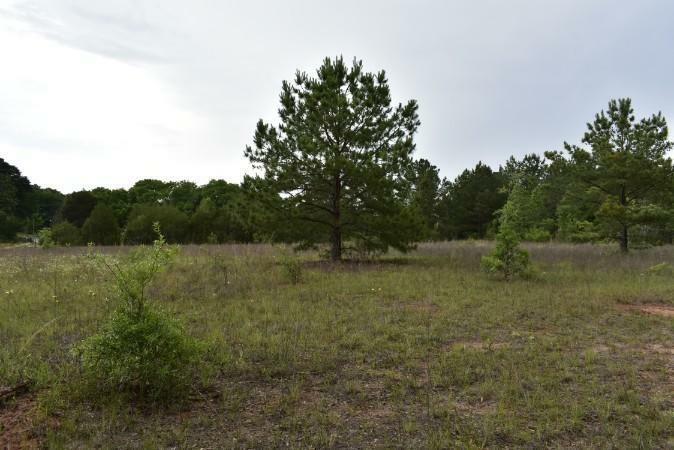 The property could also be used for timberland or even homesites. Currently it is used for recreational use and cattle because of the rolling topography and the mix of open fields and woods. 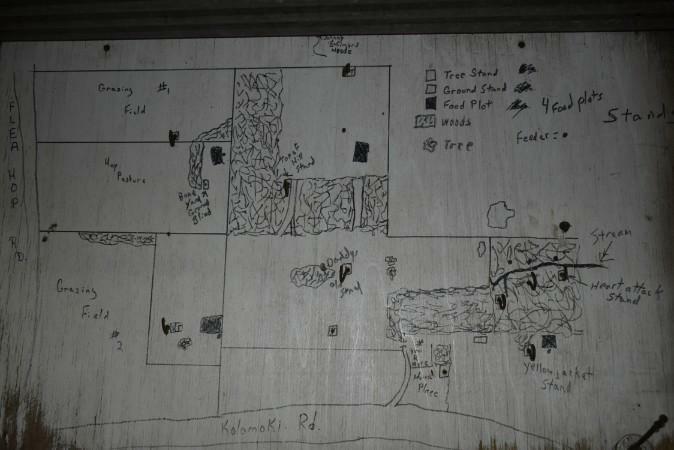 The location is near US 27 and just north of Blakely and less than 2 miles from the Kolomoki Mounds State Park. 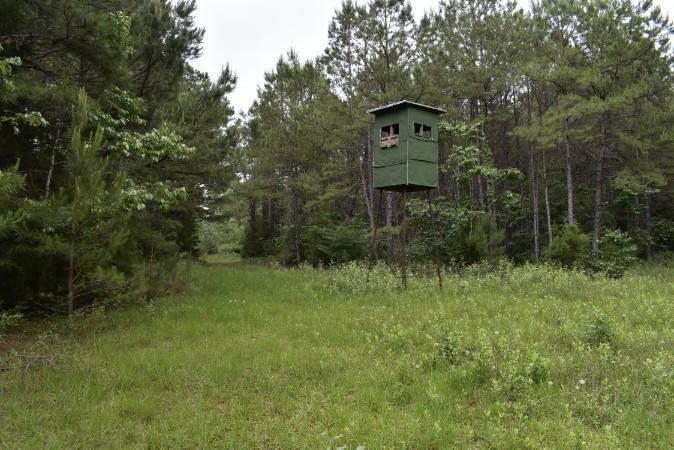 The property has most recently been used for cattle and for gig game hunting. A small creek splits the property as it runs through the woods and enhances the wildlife potential. At one time there was a home on the property and the power andwell are still there but have not been used in many years.